It is hard to be kind to your own parents. Wait…I know that sounds harsh, especially on Fathers’ Day, so let me unpack that a bit. I think there may be a reason that the Bible tells us–in fact it commands us–to honor our fathers and mothers. Think about it. Why would the ancient Hebrews need God to come down out of Heaven and tell them to honor their fathers and mothers? 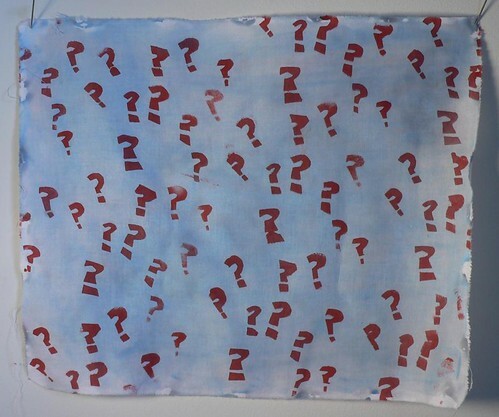 Is it perhaps because it is not an easy thing to do? Kindness has been defined by some as empathy and respect for another person. Me and my dad, 1974. Empathy is the ability to really be inside another person, as much as that is possible. You can do it with siblings and peers. Can you really empathize with your parents? Parents, by definition, are of an older generation. They are shaped by social and economic forces that did not shape you. They try to pass their “values” down to you, but out of context, those values can be quaint to the point of being meaningless. Also, parents change over time just like anyone else. Their parenting styles evolve, their belief systems evolve. No matter how much we’d like them to remain the same person we knew as children, they are not, and neither are you. My mother used to say that each child in a family is raised by a slightly–or sometimes wildly–different person. That would mean that my view of my father and mother is different from that of my brother and two sisters. And it is. My brother, who is younger, is much angrier at my folks than I am, for good reasons. Some writers publish childhood memoirs, only to hear from brothers and sisters that they didn’t remember it that way at all. Parents also have privileges or struggles that we often don’t have. This can make us sad or angry at them. It can make it very hard to be kind. So how, exactly, are we to empathize? As for respect, that is also complicated. Respect is something that must be earned from another person. To demand respect because of your position, age, wealth, or any other reason, results in bullying and hypocrisy. Am I saying that parents must earn our respect? Yes, I am in a way. We cut them a lot of slack, because they are our parents. But ultimately, they have to earn that or risk losing everything that a family is supposed to stand for. So, it is hard to be kind to one’s own parents. We do it anyway, because we are expected to–by our society, by our culture, by God. But let’s not reduce it to greeting-card sentimentality and phony familial relationships. Let’s be honest about how hard it can be, and then forgive ourselves for not always being very kind. We’ve stopped fighting, my teen-aged transgender son and I. Sure, we still go at each other over the stupid little things in life, like who gets the bathroom first, or not cleaning up in the kitchen. But it feels like the transgender thing is a done deal. It is no longer the silent animosity that poisons our personal atmospheres. He needs my support, doubly so since things will never be simple for him. It was time to end the war. I don’t know what it was, exactly, that tipped the balance. Since my child came out four years ago, I’ve been reading and listening and learning what I could about transgender. But a few things recently seemed to strip away for me the distractions and get right to the heart of it. And it was as if a switch had been flipped, like I had crested the ridge of a mountain and could now see clearly the view from that height. This is not to say that the rest of the journey will be perfect. Only that this milestone is behind me now. Behind us. He may not have seen it quite yet. Or maybe he senses a subtle shift in my approach, my tone. I know that he thinks I should’ve accepted all this years ago. But I didn’t accept it at first. I was heartbroken, and grieved instead for my beautiful daughter who now does not exist. My now son shares her memories, but he also carries with him those years of anxiety, self-doubt, and self-hatred. And the uncertainty about whether I supported him and loved him. We are lucky to have avoided the suicide that plagues so many families of trans kids. I hate to consider how close we may have come. What do all parents try to teach their children? To believe in themselves and to not waste effort trying to be someone they are not. I couldn’t convey that message to my own child if I continued to oppose who he sees himself as being. For him to believe, I have to believe too. Without that, I look like a hypocrite. Today we have an appointment with a surgeon who will remove my child’s breast tissue. This was something I was very conflicted about, but now, by taking this step, I am moving beyond just passive acceptance. I am putting my support and commitment into action. I awoke to see the surgeon leaning over me. “It didn’t happen,” he said. “We had to cancel.” Then he disappeared. I was in a fog of anesthesia so I had no choice but to accept what he was telling me. My memory of where I was slowly filtered in. A nurse handed me a bottle of sore throat spray and wheeled me into another room. My wife was there, also struggling to wake up from the drugs. We’d scheduled to have my kidney transplanted into her, and now we were learning that it wasn’t happening. At least not as we had expected. Doctors came into the room, while the nurses finished fussing with our IVs and blankets. My parents were summoned from the waiting room. I tried to understand the situation, and I got more than my wife did, who dozed through most of it. Thankfully, my parents were there and lucid. I could compare notes with them later. 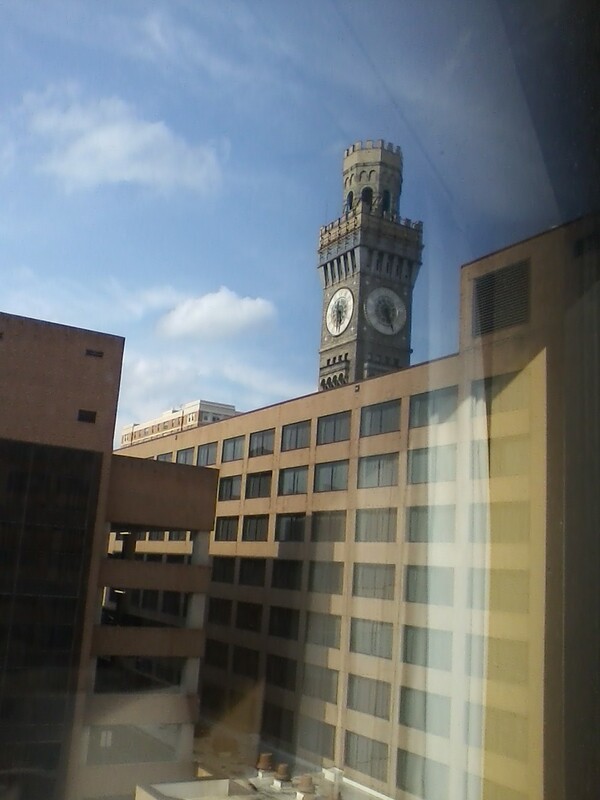 View of Bromo Seltzer Tower from my hotel. “We can reschedule for tomorrow, but I won’t be able to do it,” the surgeon went on saying. My parents grumbled about this, preferring–as we all did–to have things go as planned. We weighed the merits of coming back next week with the original team, or going with a new team the next day. Finally, we settled on a plan, thinking that we were already in Baltimore, all ready to do this, we might as well get it done now. We were discharged for 24 hours. Thankfully, we had rooms only a block away. My wife and I roused ourselves sufficiently to walk back to the hotel, although I don’t really remember the walk. My parents told us to call if we needed anything, said they’d pick up the tab for the extra night. My wife and I went back to our room to sleep off the meds. I texted a few key people–my sister-in-law who was watching our kids, friends who could spread the word–to let them know of the delay and then climbed into bed. The day moved about us as we rested. On the sidewalks below, people walked to and from work. Guests checked in and out of their rooms. The day moved to afternoon as we slumbered, with our hospital bracelets still on our wrists and gauze patching the IV holes. We drank water, but food was of little interest. Our last full meal had been the night before, with my parents and mother-in-law in the hotel restaurant. It was good but I didn’t enjoy it much, feeling as it did like a last supper. Now, the only thing that sounded good was a granola bar; my wife had a bag of chips. Our systems must have been in low gear from the sedatives. It saved us the trouble of ordering a meal. The day seemed in low gear too, and I decided to step outside and get some air. My wife continued to snooze as I left the room and walked out of the hotel. 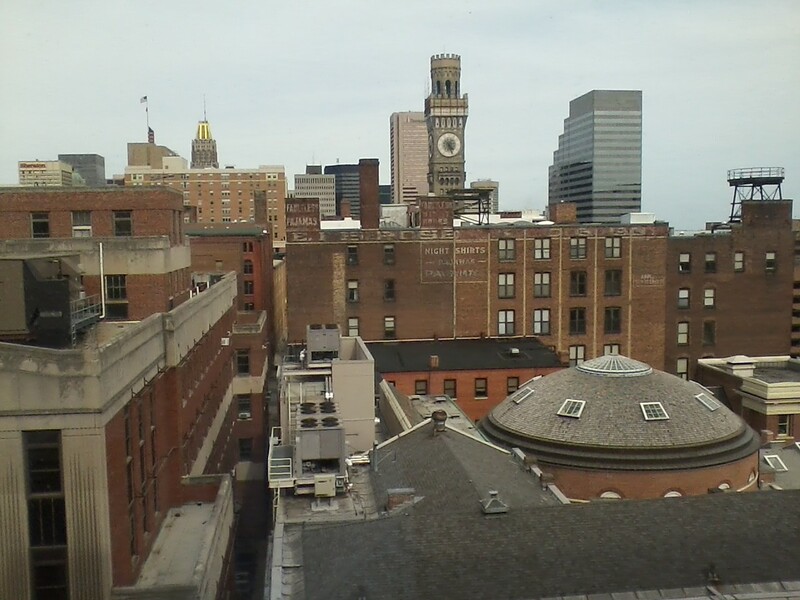 It was on the warm side of normal for an August day in Baltimore. The city was preparing for the Grand Prix car race that was scheduled for Labor Day weekend. A racecar sat on display in the hotel drop-off area. “This is your car, right?” I joked with the bellman on duty. “Yeah, I wish!” he said. I walked slowly on the sunny sidewalk. People passed me going both directions. There were a mix of tourists and folks going about their weekday routines. I wondered if anyone noticed my hospital bracelet. They certainly didn’t know that a few hours before I’d been deep in anesthetic sleep waiting for my kidney to be removed, only to learn that it wasn’t. I had a strange feeling like I’d come to meet destiny but destiny was a no-show. What was I supposed to do now? Of course, I knew that the whole thing would begin again tomorrow, but until then, there was open space. I walked a few blocks toward Camden Yards, passing the Grand Prix barriers that were being placed along the race route. More hotels, and then the stadium was in front of me. The Orioles were not playing that day, but during summer, Baltimore is never more than a few hours away from the front end or back end of another baseball game. I decided I’d gone far enough. It was time to head back to the hotel, to prepare for what still lay ahead. This happened about a year ago, when we were in Baltimore, Maryland, to have the transplant operation, some details about which appear here.